Do you have trouble sitting next to your windows at certain times of the day? Do you need to keep your draperies/blinds/shutters closed to protect your furnishings? Do you have to look at your view through blinds because it’s too bright? Do you have to close your draperies/blinds/shutters to watch your television? 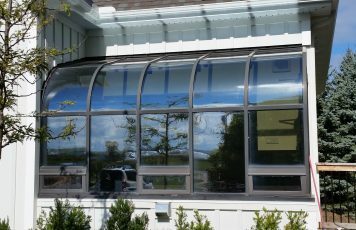 If you answered yes to any of these questions, then you will want to consider window film. 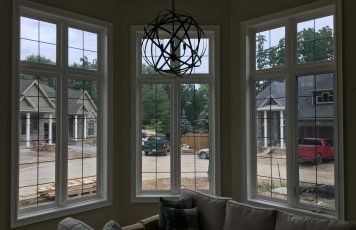 As homeowners have increasingly sought natural illumination, expansive views and sunshine for their homes, windows have become larger and more numerous that they now represent a significant element in home energy bills. 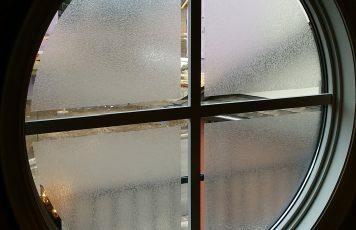 A study by the Arizona Commerce Department shows that as much as 40 percent of a home’s heat use is a result of its window space. 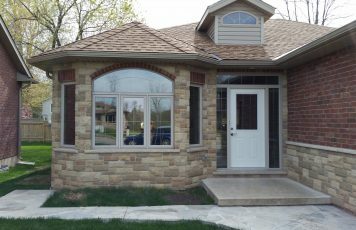 Approximately half of a home’s utility bill can be attributed to heat gain and loss through glass windows. In short, for the best energy control, a window film must be used. In fact, energy savings attained by window film are often recognized by local utilities. 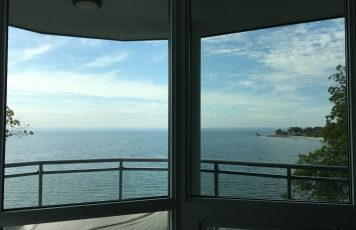 In Florida for example, Orlando Utilities and Florida Power & Light offer significant rate rebates to encourage home owners to install window film. Los Angeles Department of Water & Power in California (LADWP) offers a reflective film rebate program. Get the maximum protection for your home and save your money. It even comes with a lifetime warranty!